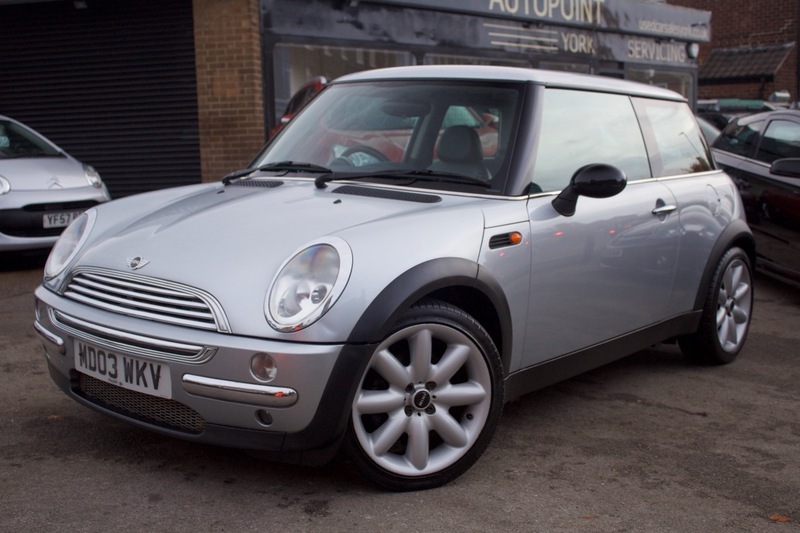 Here we have a Mini Cooper in Silver with Cooper S Crown Spoke Alloys. The car comes with a good service history and has done 97,092 miles. The car comes with Cooper S Alloy Wheels, Electric Windows, Mini Styled Interior, Cup Holders and Electric Mirrors. The car will also come with MOT, 12 Months Service, Free AA Breakdown Cover and a Pre Delivery Inspection.